There are a number of resources available to help you finance your Northeastern education. We recommend that every family consider applying for financial aid, regardless of their income and assets. 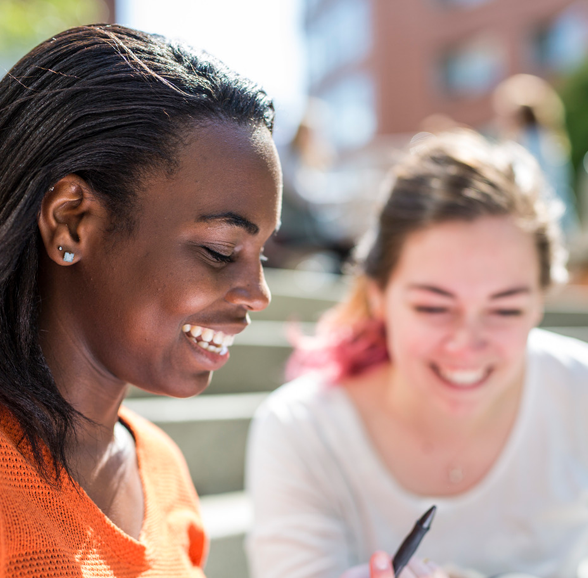 There are a number of resources available to help finance your undergraduate education at Northeastern, and depending on your student type, financial aid application deadline dates and requirements may vary. We are here to guide you through the process and make it as simple as possible. 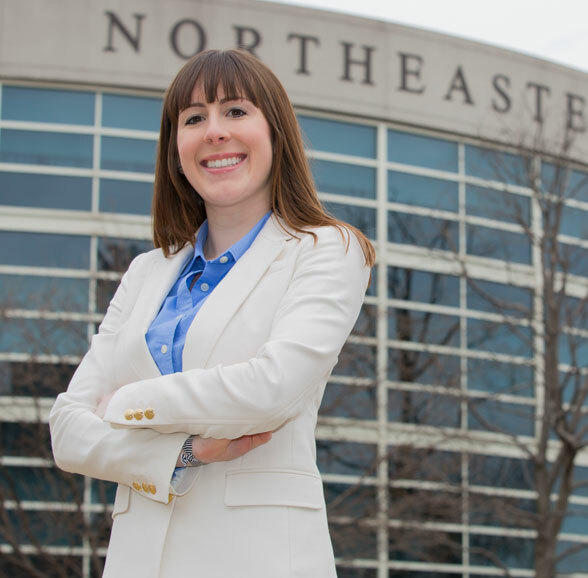 Northeastern offers undergraduate students a full compliment of financial assistance from federal, state, and institutional sources, including grants, loans, scholarships, and work awards. Your undergraduate financial aid award is based on a number of factors, including your family’s demonstrated financial need, your academic profile, and the availability of funding. Learn more about calculating your financial need and overall cost of attendance. For first year undergraduates, your financial aid offer will be released in coordination with your offer of admission. Returning undergraduates will be directed to their financial aid award through their myNortheastern portal. In addition to standard financial aid application materials, undergraduate students and families may be required to submit additional information before we can prepare or finalize a financial aid award. At Northeastern, we believe in your future. That’s why we make a commitment to you in our unique Northeastern Promise, which enables you to plan for the entire cost of your degree.